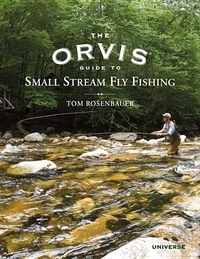 The definitive and comprehensive guide to fishing small trout streams throughout North America. Tired of the famous and crowded rivers, today's anglers have a greater desire to get close to nature while staying closer to home. 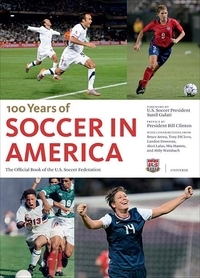 The official, definitive, and unique celebration of a century of achievement in U.S. soccer. With one of the fastest-growing domestic leagues in the world and national teams asserting their presence on an international stage--and the U.S. womens' team taking the gold medal at the London 2012 Olympic games--American soccer is at a peak. 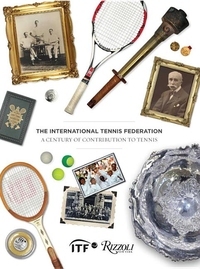 Opening its archives for the first time, the U.S.
A lively retelling of the history of tennis, using never-before-published photographs and rare memorabilia. Cheerleading has come a long way since its beginnings at a Minnesota football game in 1888. 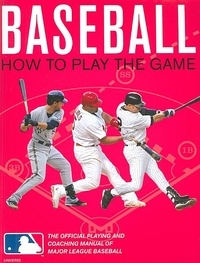 Major League Baseball has compiled the definitive instruction manual on learning to play the game. Fully illustrated with action photos of MLB stars illustrating key points and drills for each defensive position, this book also includes special tips from MLB players on batting, base running, the rules of the game, and coaching. With candid text and never-before-published photos taken by the sport's top photographers, this dynamic yearbook captures the dramatic story lines, high quality of play, and enthusiasm of the crowd that characterize the Davis Cup. Launched in 1900 as a match between the United States and Great Britain, Davis Cup has grown into the largest annual team competition in sports. 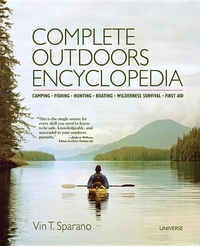 INDIEFAB Book of the Year Awards -- 2014 GOLD Winner for Best Sports Book The ultimate do-it-yourself guide for the outdoors enthusiast, completely updated for today's outdoorsman and now in full color. More than six million golfers turn to the pages of Golf Digest for answers to their most perplexing golf questions and for tips on how to improve their game. 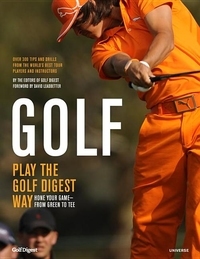 Now, Golf Digest turns to its team of players, teachers, and advisors to compile the definitive instruction manual from more than 60 years of publication. A lavishly illustrated collection of the 1001 best golf holes from around the world, organized by challenge level, for golfers of every level. 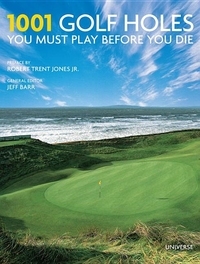 This latest book in the hugely popular 1001 series showcases the world's best golf holes--a must-have volume for anyone who loves the game, and the perfect gift for Father's Day, graduation, or a birthday.